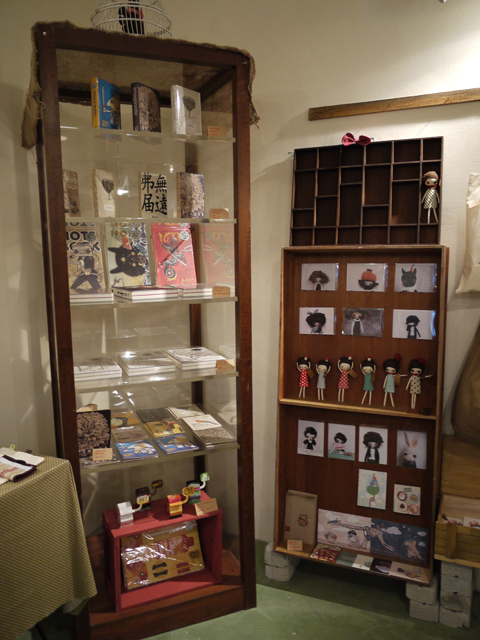 Carry lots of local designers and crafters handmade item/ mag/ T-shirts and so on (including mine too! 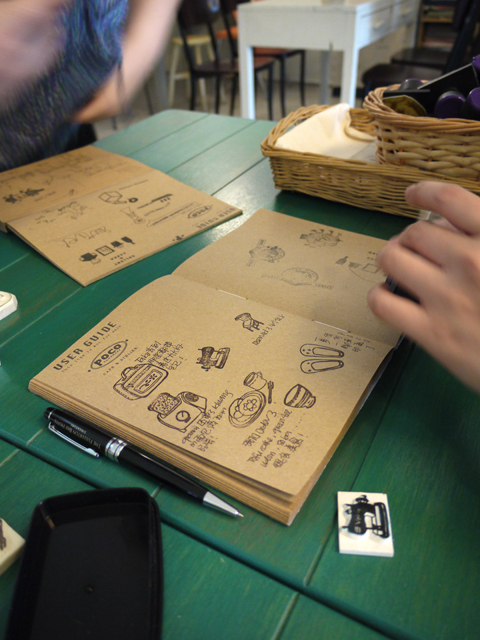 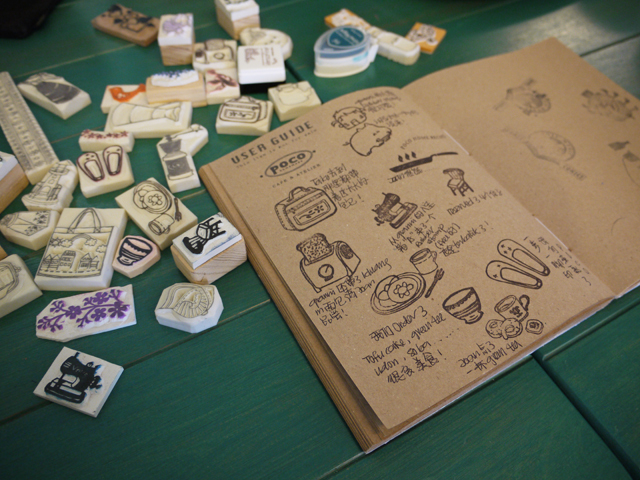 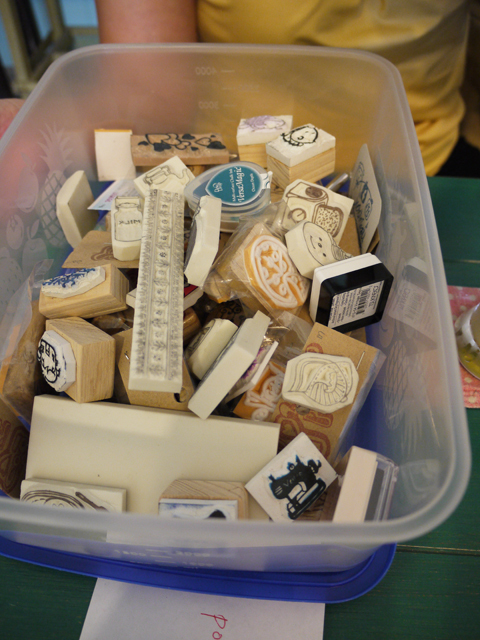 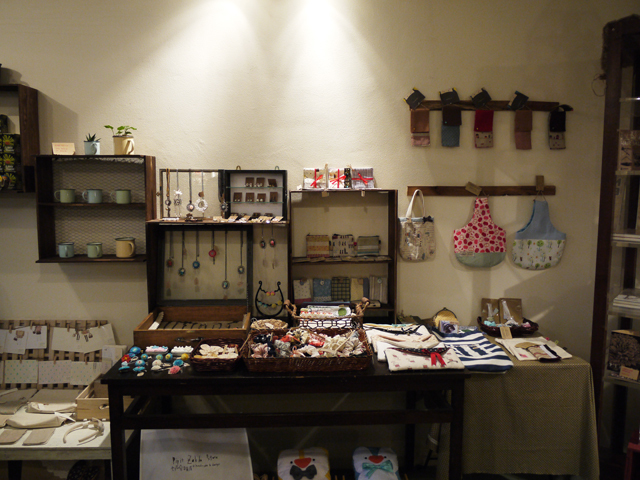 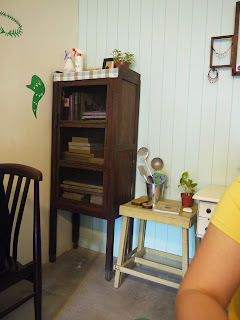 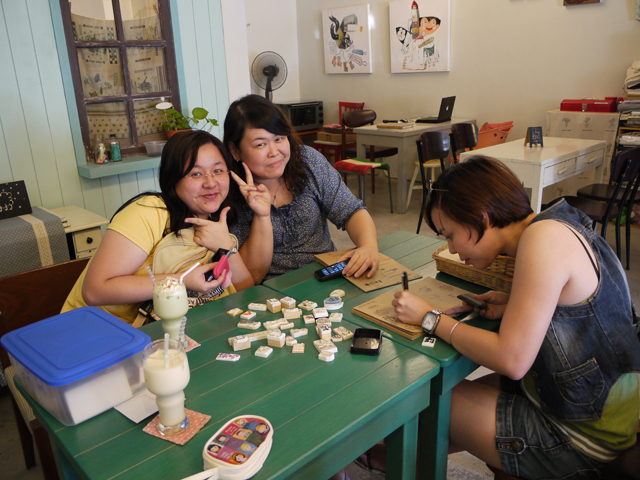 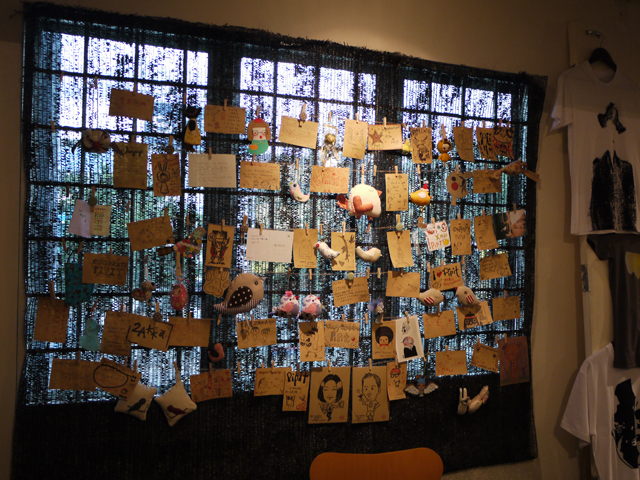 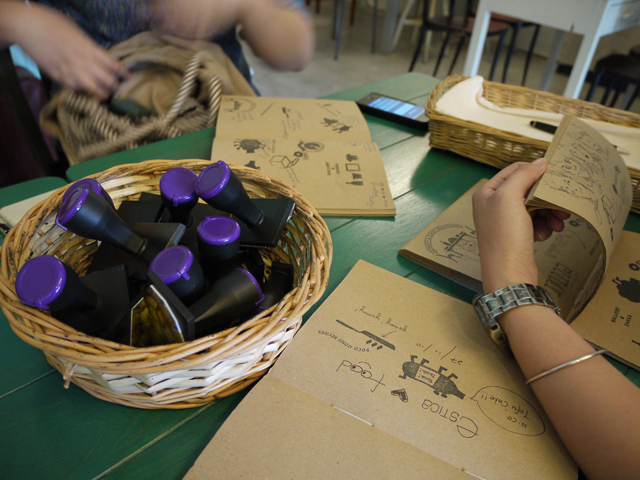 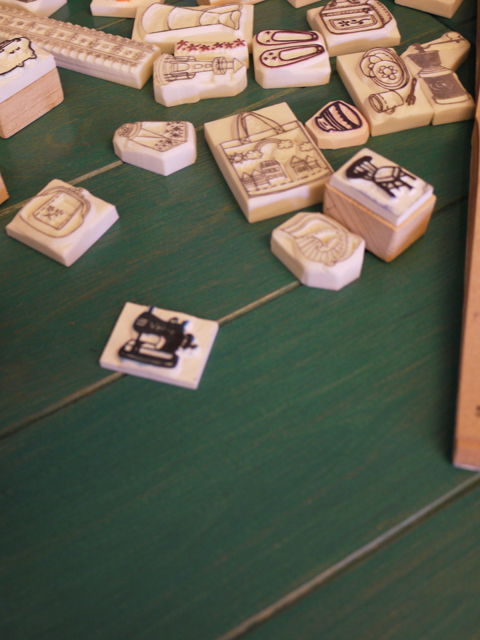 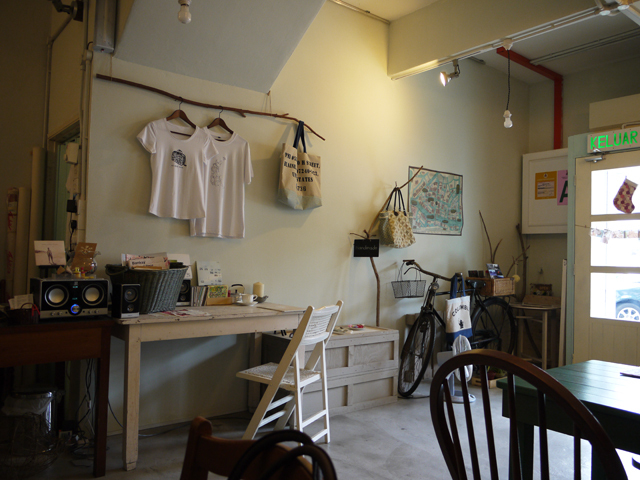 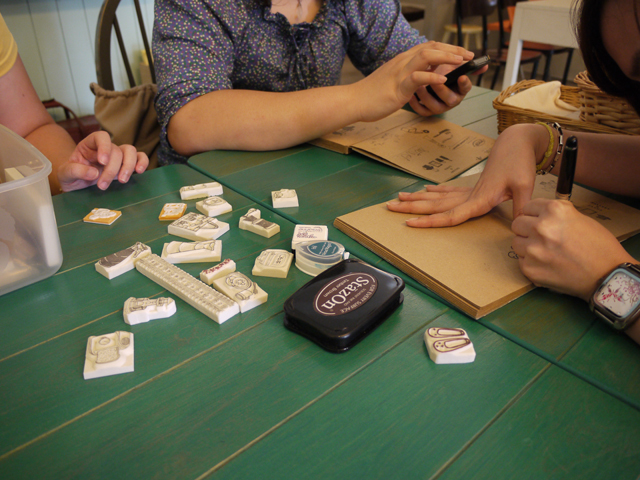 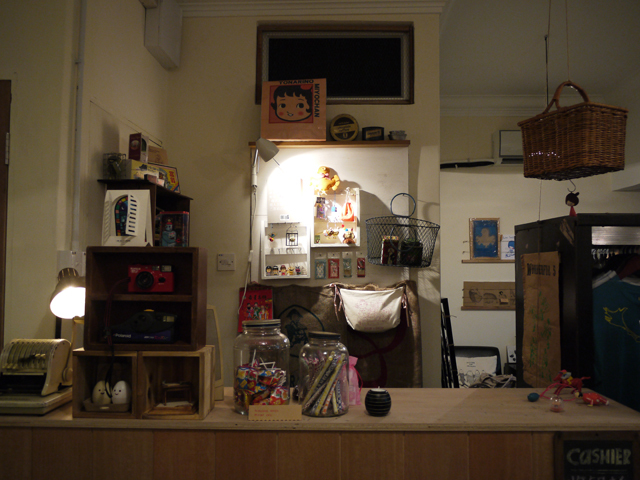 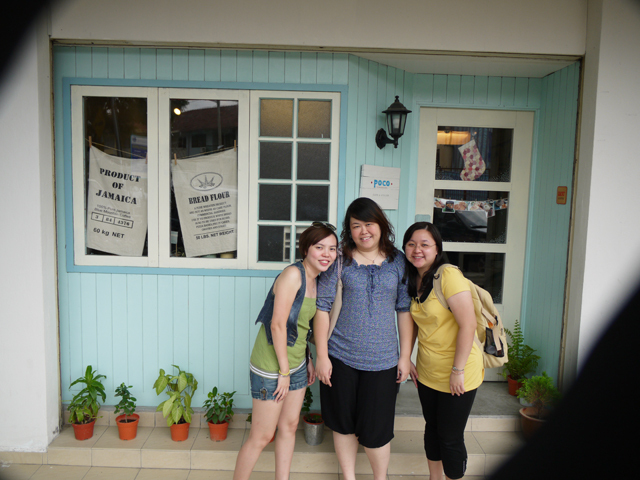 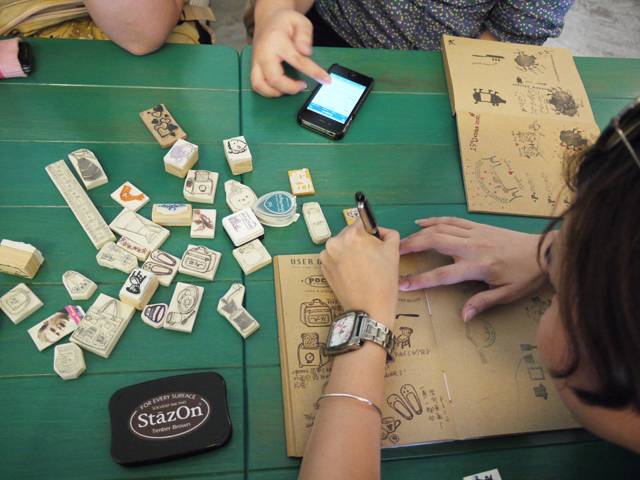 ), a small place for you to soak in the handmade atmosphere. 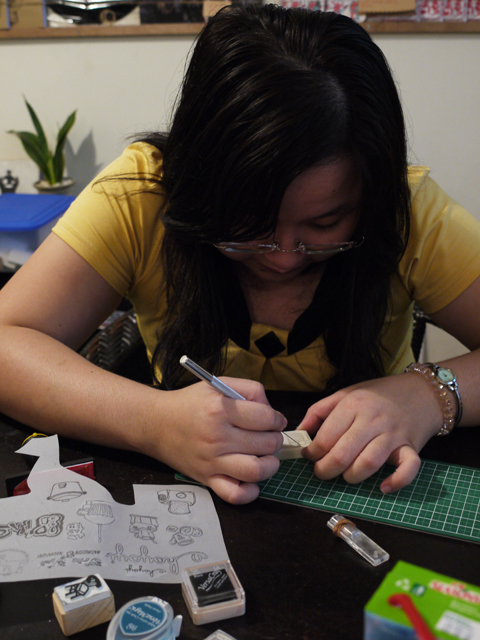 Celine is very good at it! 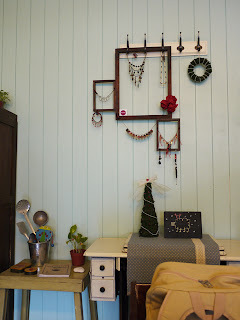 Hi, I am now a fan of handmade ... 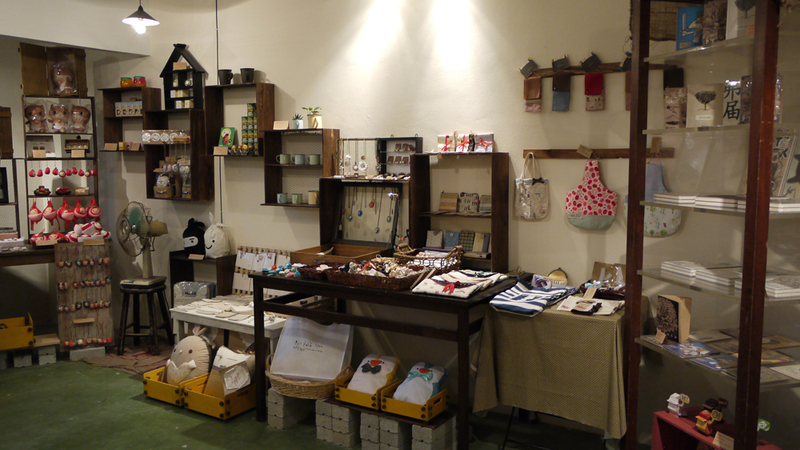 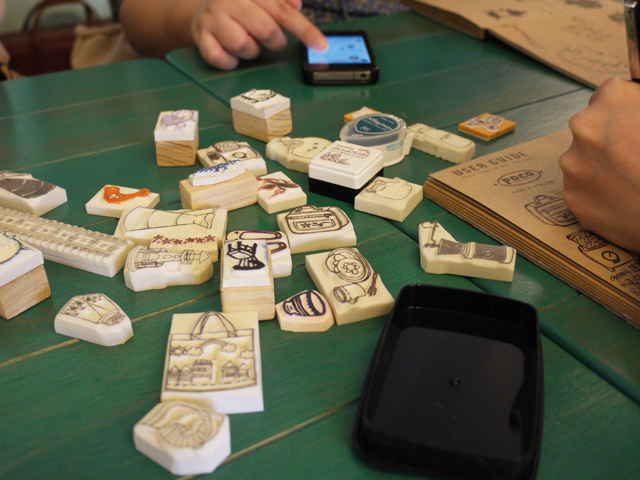 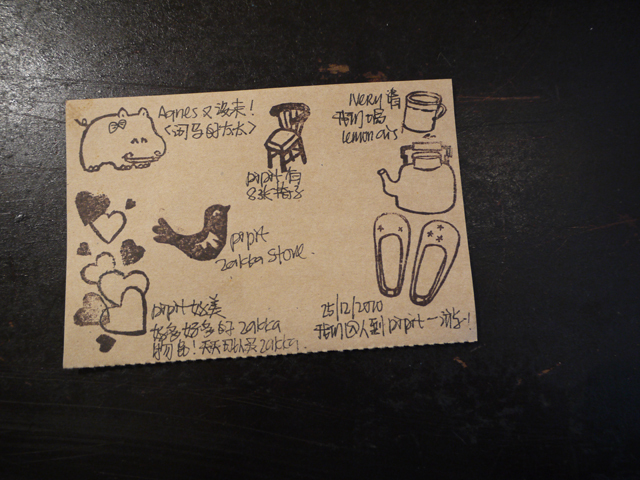 I have visited Pipit handmade. 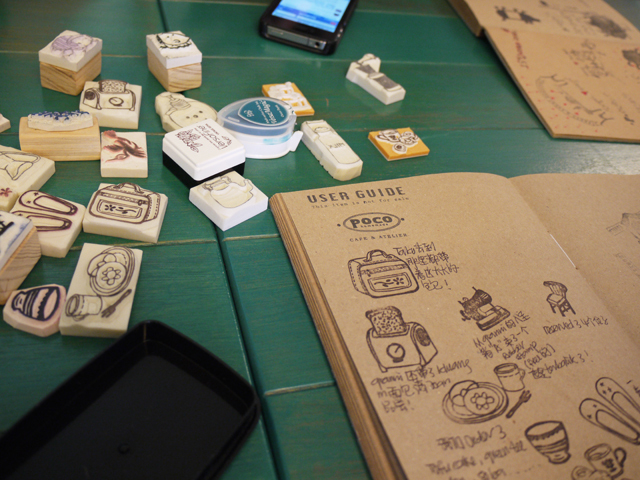 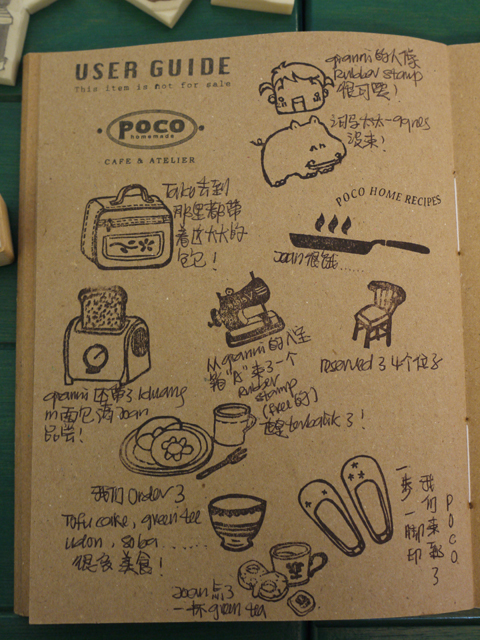 may i know where is Poco handmade ?? 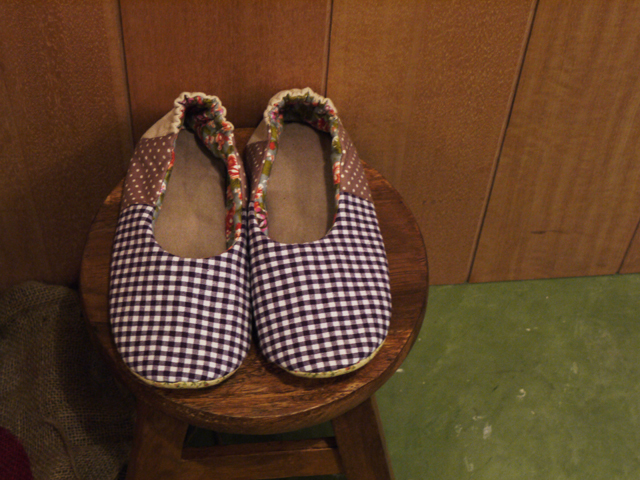 may i know where is pipit handmade?? 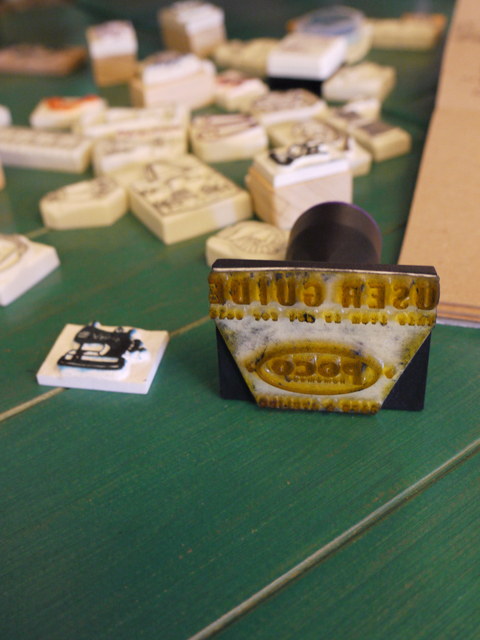 Hey evan, is it possible for me to purchase the stamps online? 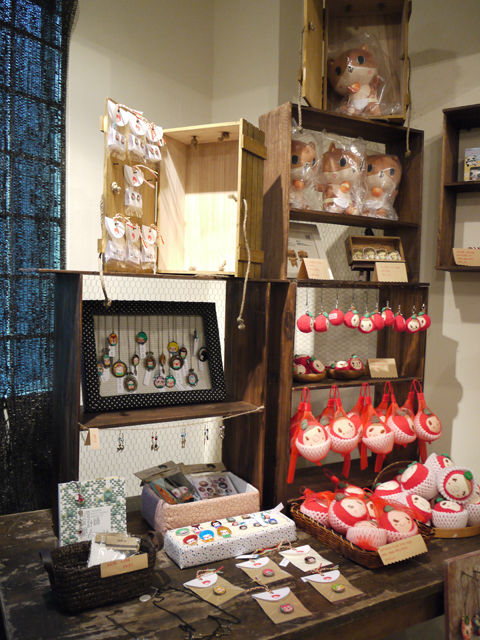 Are one of our friends selling them?